A crash course in SEO terms for newbie bloggers. 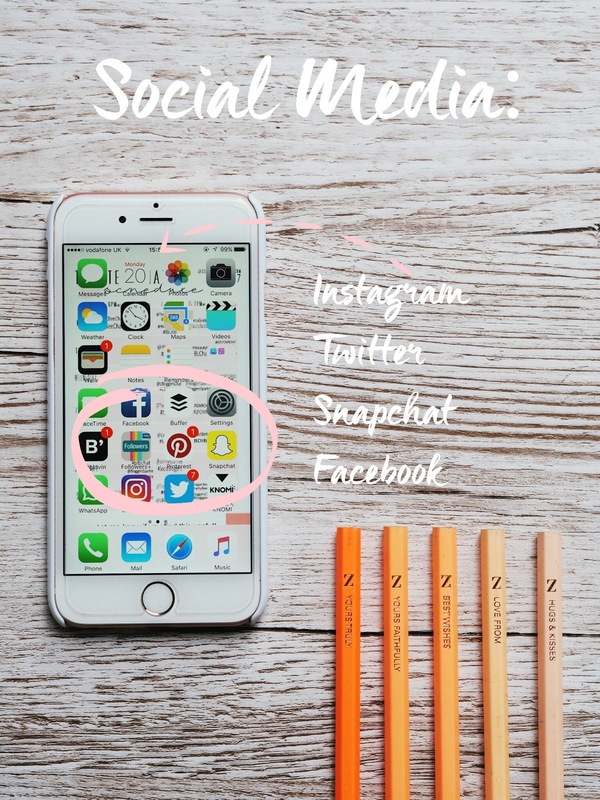 Free apps you need if you’re a blogger. Follow / No follow links and what they mean for bloggers. Real life on the internet – This is more about youtubers but i thought i’d add it here anyway. How to increase traffic and grow follower numbers! Helpful tips for new bloggers looking to grow their audience legitimately. 1 year of blogging, my progress. My post on buying followers and spamming in the blogging community. Blog photography when you don’t have a camera – in this post i give my tips for taking photos using a phone or if you don’t have a DSLR camera to work with! Blog photography props – in this post i show the props i use when photographing products and in flatlays and where to get the best ones! How i stay organised as a blogger – here i give my tips about staying organised and on top of my blog. Post ideas for bloggers block – stuck for ideas? This post will give you inspiration for your next post and will take you out of a rut! Why i’m a stereotypical blogger!